Tilly and the Buttons: It's Jane! She's alive! She's well! She's making handbags! A few of you were thoughtful enough to express concern for Jane's welfare after she made an unfortunate exit from episode one... there was even a rumour circulating on Twitter that I'd eaten her, but let's not discuss that... Where were we? Yes, Jane. Jane of the car print mini skirt fame. She's well! And she's here! 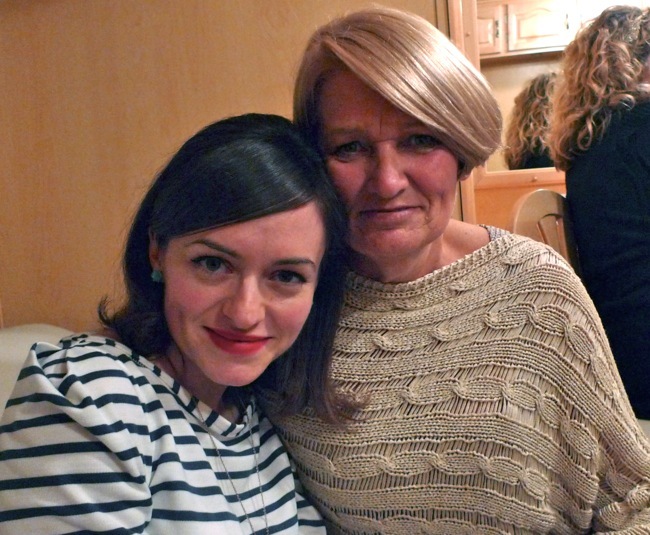 Thanks for joining us, Jane. Tell us - what are your favourite things to make for yourself? "I love making handbags best." 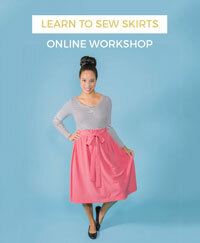 What are your top sewing tips? What were the best and worst moments for you on the show? "The best bits for me were, firstly, going from first reserve to being a contestant on the show, and then seeing my sports car on the TV. The worst moment was being sick, I would have liked to have stayed longer." "Reading about myself in The Times." 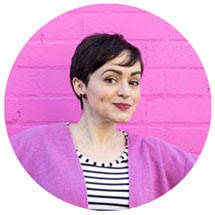 "The fondest memory for me was meeting a good crowd who all enjoy sewing." What are you doing now or what plans do you have for the future? 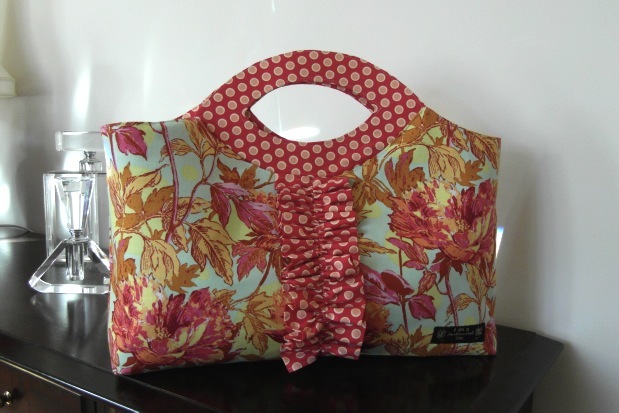 "My girlfriend and I have started our own handbag business, Sentimental Bags. It's going very well! 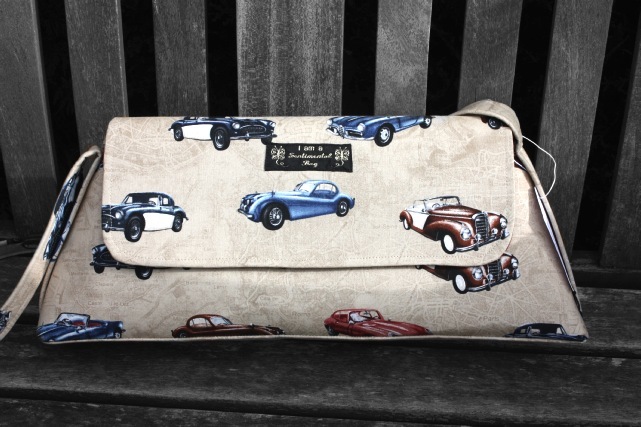 Taking part in the show has been fun, I have made a hand bag of the same fabric as my skirt, with the classic cars print fabric. Many people have recognised it!" Aw thanks Jane - and good luck with the handbag business!